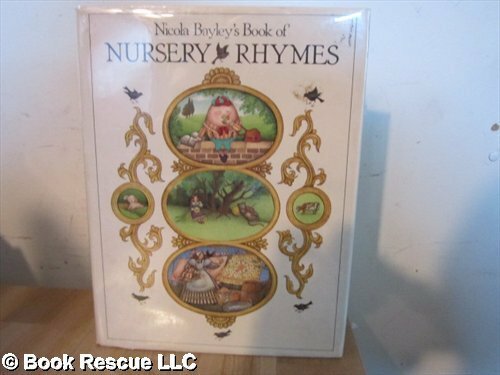 N Bayleys Bk Nursery Rhy is for Baby to Pre-K. N Bayleys Bk Nursery Rhy was written by Nicola Bayley. N Bayleys Bk Nursery Rhy was published by Alfred A. Knopf. Subjects of N Bayleys Bk Nursery Rhy include Children: Babies & Toddlers, General, Juvenile Nonfiction, Non-Classifiable, and Nursery rhymes.